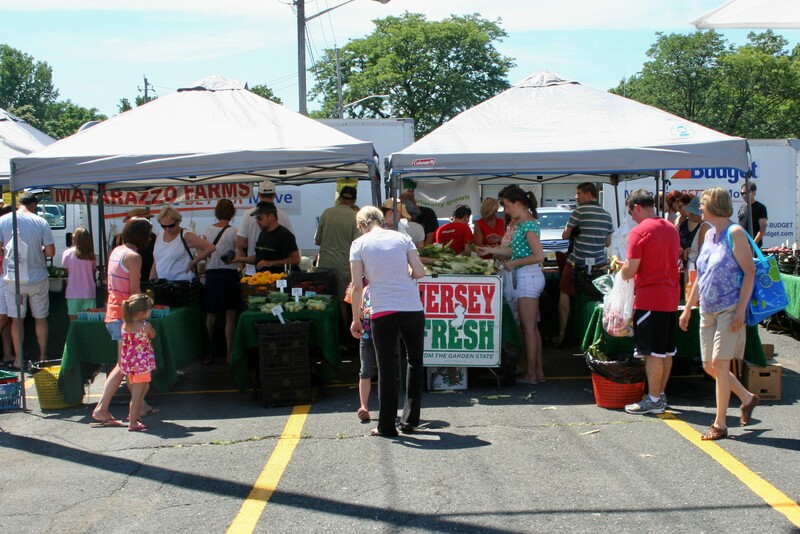 RAMSEY NJ – Join the throngs of loyal market goers this fall at the award winning Ramsey Farmers’ Market every Sunday, 9AM-2PM through November, located at the Erie Plaza train station on Main Street, Ramsey, NJ. The indoor winter market will begin on December 4th – March 26 on Sundays at the Eric Smith School at 73 Monroe St., Ramsey. Over 50 outstanding local farmers and food purveyors offer everything from A-Z, including fresh, local, organic and responsibly grown vegetables and fruits, European style breads, fine goat, sheep and cows milk cheeses, fresh fish directly from the Hampton Bay, local wine, gluten free baked products and prepared foods, homemade pasta, sauces, exotic soups and chili, made on site guacamole, jams and jellies, gourmet nuts and dried fruit, kombucha, hummus and kimchi, free trade coffee and tea, made on site guacamole, handcrafted soaps and body products, fine alpaca wear, homemade pet treats, local honey and organic maple syrup, gourmet olive oil and flavored balsamic vinegar, green juices and so much more. Destination Ramsey- for a celebration every Sunday with entertaining music, scheduled childrens crafts, chef demos, visits from guest vendors, book signings, and festivals. Scheduled for September 25 will be the annual Apple Festival and October 9th the market’s first Garlic Festival.